K-Ads Billboard enables advertising to be mounted on your cooler doors, essentially turning them into billboards - creating new revenue and basket- building opportunity. 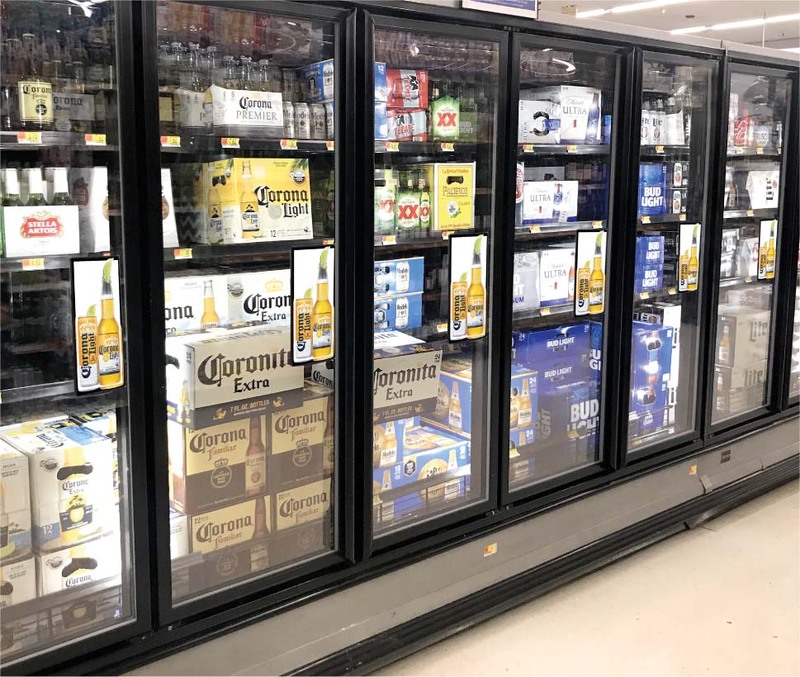 Creating a consistent location for promotional messaging keeps aisles neat and helps shoppers find new offers and products at the point-of-purchase. 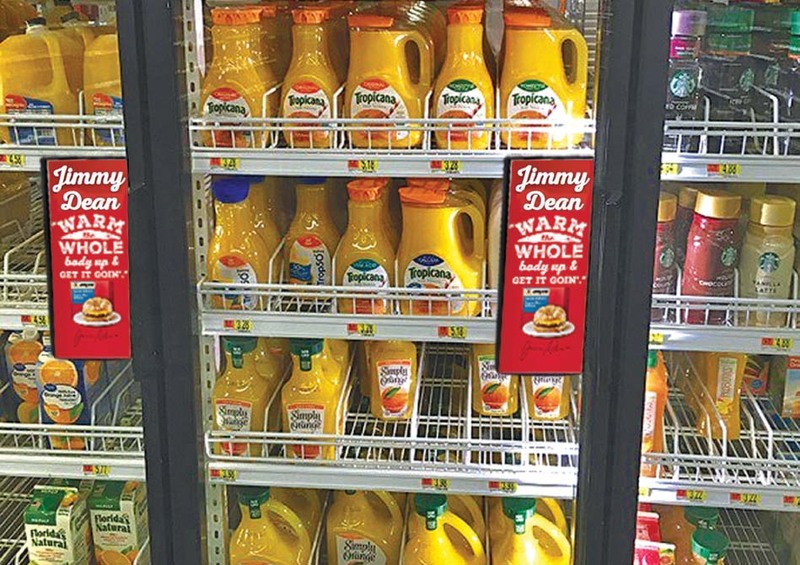 Static clings and other temporary vehicles can create a cluttered appearance in-aisle. But K-Ads Billboard delivers a compelling message to shoppers when and where they are most receptive. Sturdy frames suction onto cooler doors, creating the ideal placements for messages about new product launches, cross promotions and limited time offers. 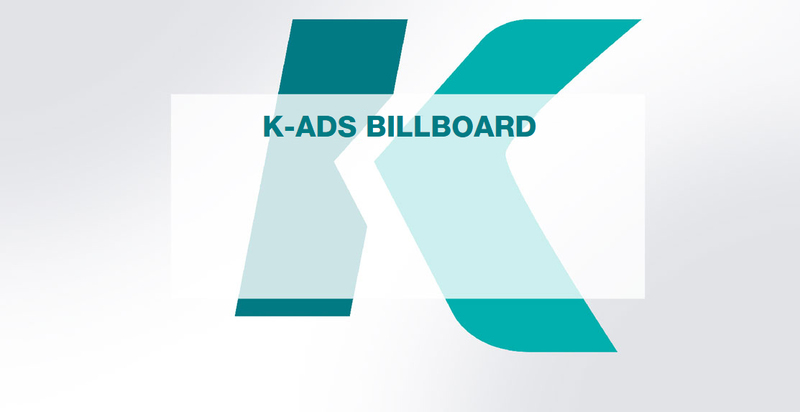 K-Ads Billboard connects with shopper’s at the most critical point in their decision process - the point-of-purchase. K-Ads Billboard adheres to a "Clean Door, Clean Store" format. K-Ads Billboard is the perfect size to deliver the quick-hit message that drives shopper action.